You can find locations for various branches of Citizens Bank & Trust Company below. If you have any questions, please call (580) 226-4610. 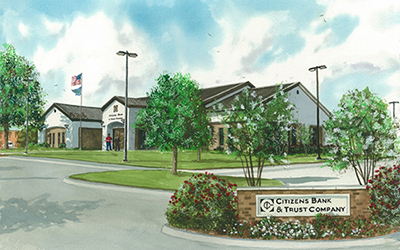 From our website, you can also access the ATMs & Map page; this includes an interactive map that you can utilize to better pinpoint the various locations of Citizens Bank & Trust Company branches and ATMs in Ardmore.